Dr Jaffery is certified to run Outpatient Narcotics Detox and Maintenance Program by using Buprenorphine/Nalaxone(Suboxone). The program consists of 3-4 initial sessions on a daily basis, and subsequently twice a month. Patients are able to completely get off the opiod / opiate use, such as heroin or painkillers by using medical and psycho-behavioral interventions. After initial treatment patients have the option of either long term maintenance or to slowly taper off Buprenorphine/Nalaxone(Suboxone). 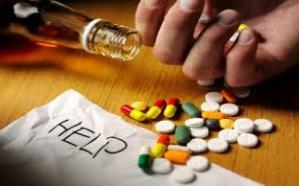 Please visit the following website to get more information on Narcotic Abuse and Treatment.